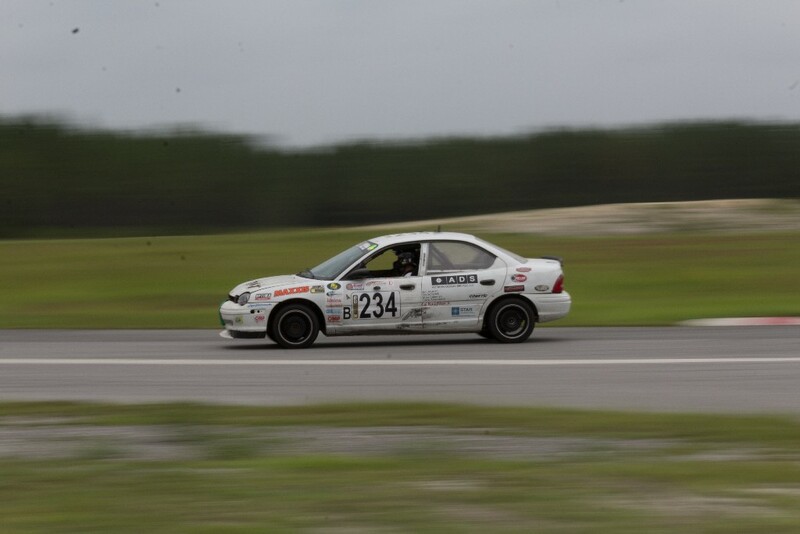 [TD="class: cms_table_cms_table_cms_table_yiv7994234632mcnText Content, align: left"] Come to The FIRM for our Open Track Day on October 28th and 29th. Half Day Track Passes are only from 1-4pm! 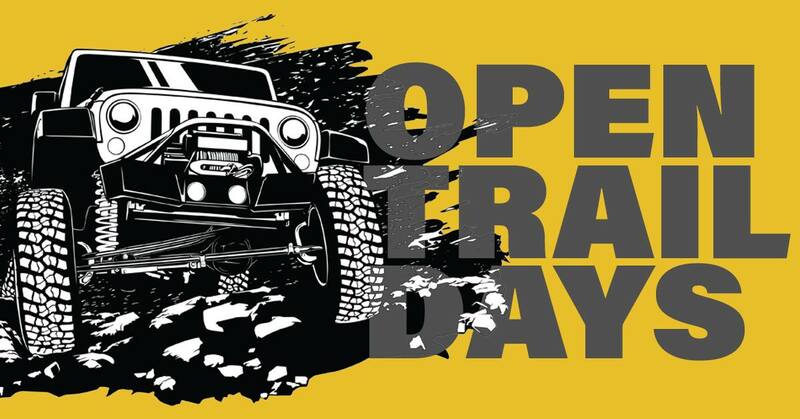 [TD="class: cms_table_cms_table_cms_table_yiv7994234632mcnText Content, align: left"] Open Trail Day is this Saturday! Come wheel our Open Trail Day from 9:00am to 4:00pm this Saturday. 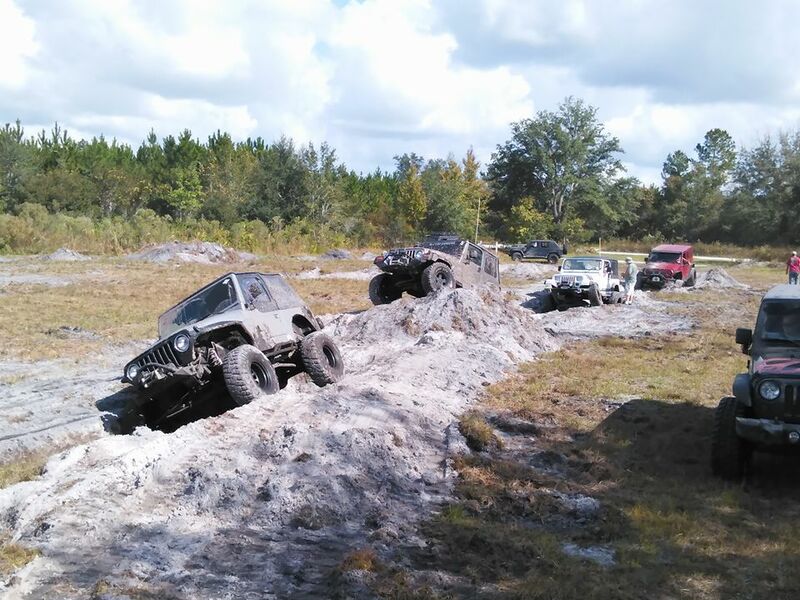 Several mud holes, from mild to wild! If you need a tow its $50, if towing takes more than 30 minutes it will be $100 every hour.